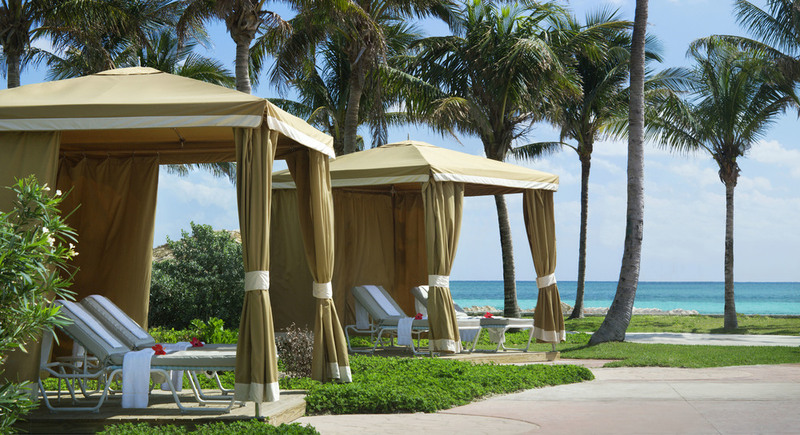 Located on Grand Bahama Island, just 55 miles off the coast of Florida, Jet Luxury @ The Grand Lucayan, Bahamas offers some of the finest amenities in the Caribbean. 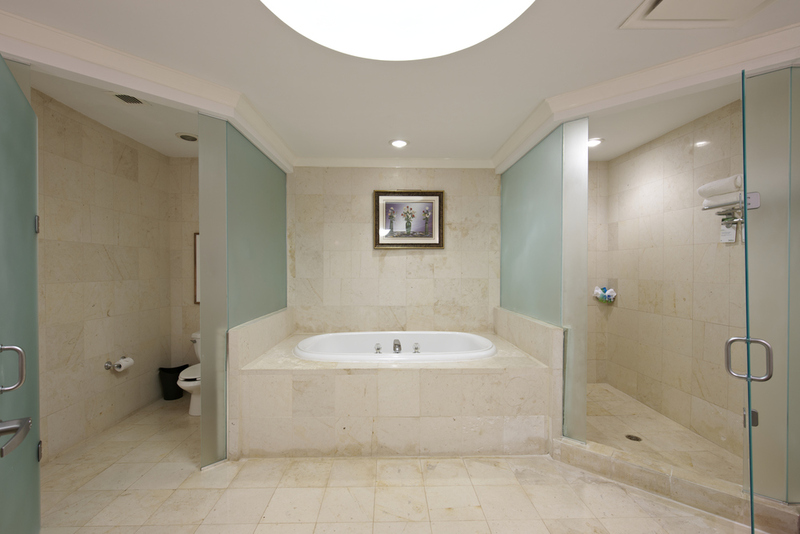 Guests enjoy spacious accommodations, eight restaurants, three swimming pools, non-motorized water sports activities, four tennis courts – all offering Grand Slam surfaces, a 25,000 square-foot Senses Spa & Fitness Center, 18-hole championship golf course – The Reef Course, designed by Robert Trent Jones Jr., and 90,000 square feet of indoor and outdoor meeting space and a Las Vegas-style casino. 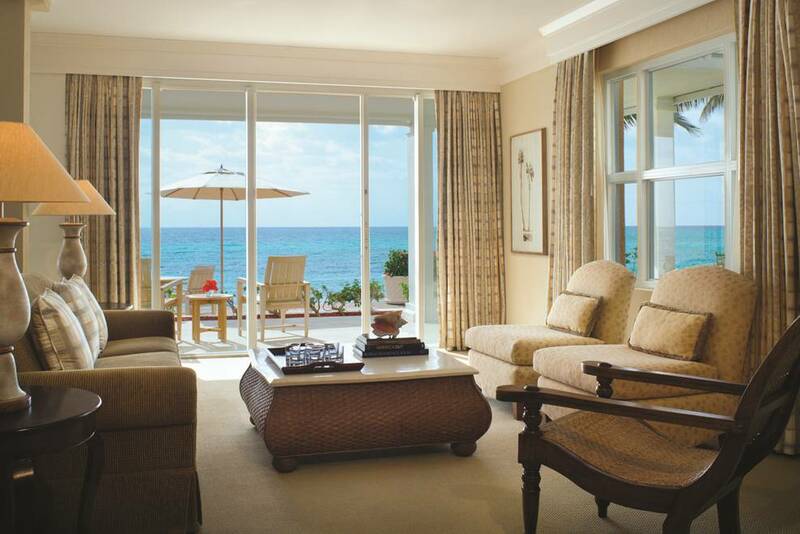 Relax and take in the ocean views in one of Grand Lucayan’s elegant and tranquil two-room Ocean-Front Lanai Suites. 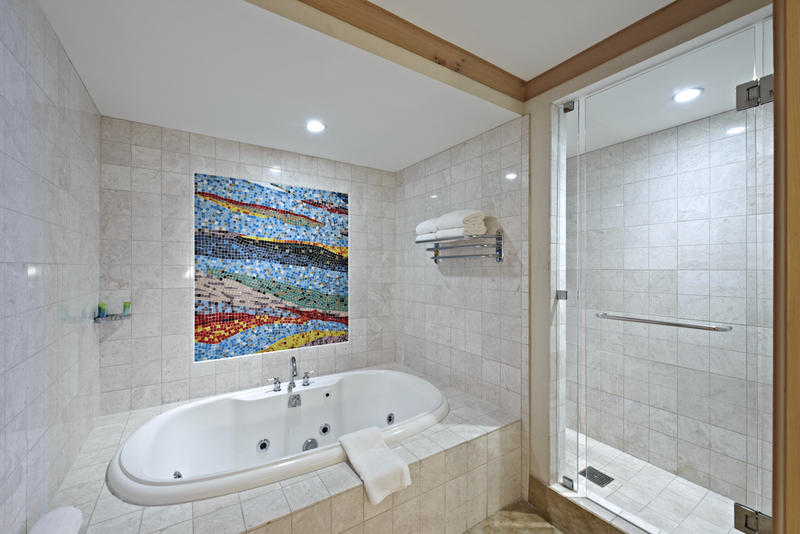 Located in a secluded area of the resort, these 900-square-foot gems offers a balcony or patio, two full bathrooms each with a full bathtub, sitting area with a sleeper sofa, desk and two phones with data ports. 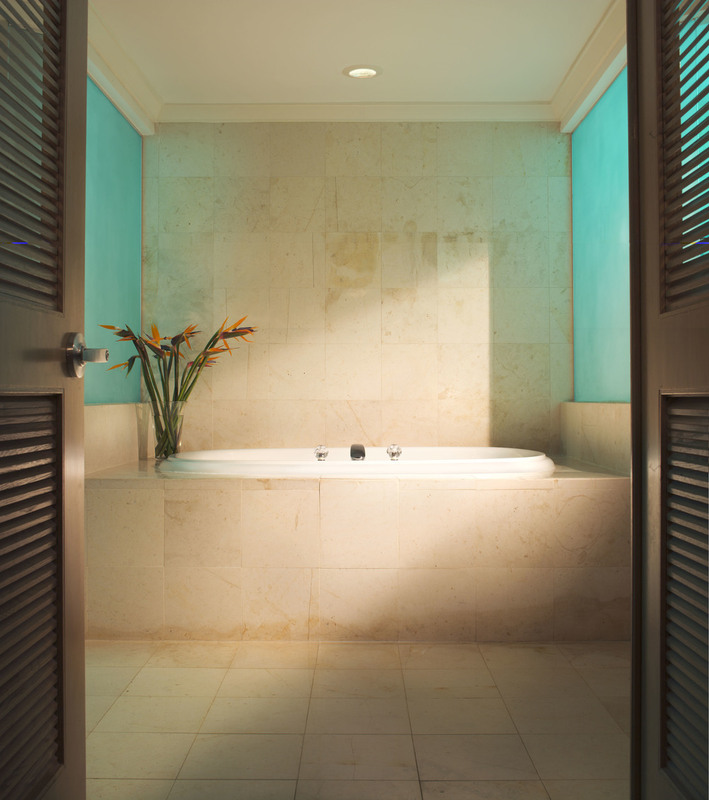 The Lanai Suites offer guests the perfect luxury amenities whether they’re traveling for business or leisure. 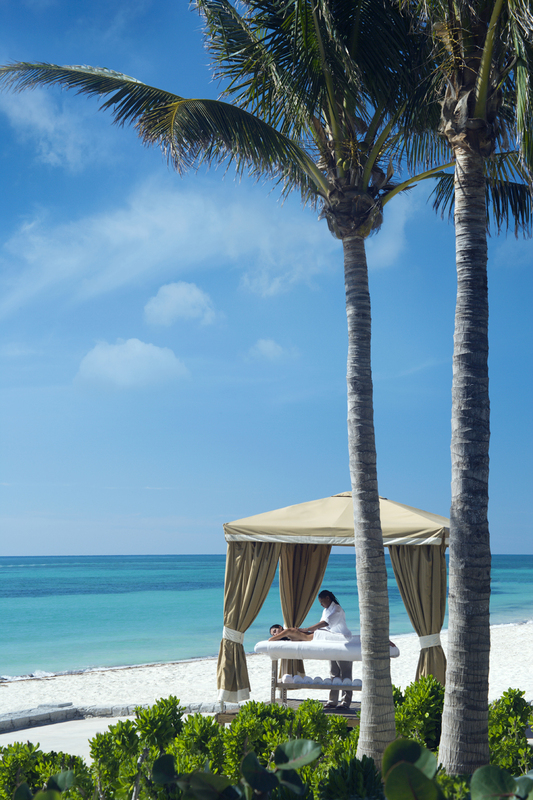 Swim alongside dolphins, ride horseback down a white sand beach, spend the day bone fishing – or sit back, relax on this wonder that sits on an expansive 7.5-acre beach with views of the turquoise Caribbean Sea.